This blessed me on the morning it was published because I’d been contemplating Apostle John’s description of Jesus ‘in the Beginning’ at the opening of his first epistle and in his gospel account. And His Name shall be called Immanuel. 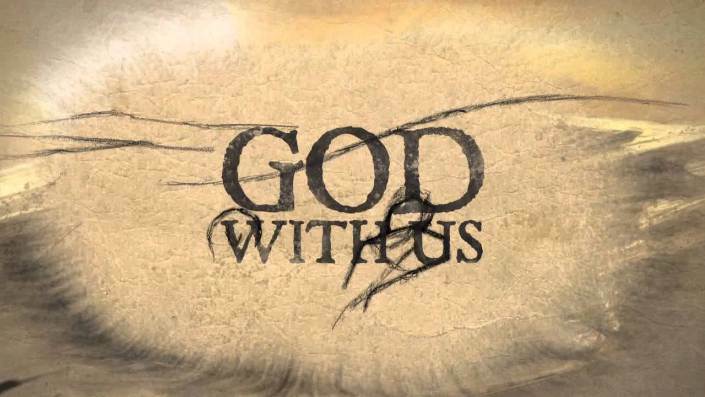 God is with us! The incarnation is the single most beautiful and inviting thing to have ever happened in all of history. That the God who we kept distant, broke through our preconceived notions and obliterated our false views of Himself. We denied Him access to ourselves yet came inviting us to Himself. This entry was posted in Uncategorized and tagged Discipleship, Musings by Richard Barker. Bookmark the permalink.